Stephen Hawking made a connection that changed everything! Hope is everything. Life is everything. Love is everything. 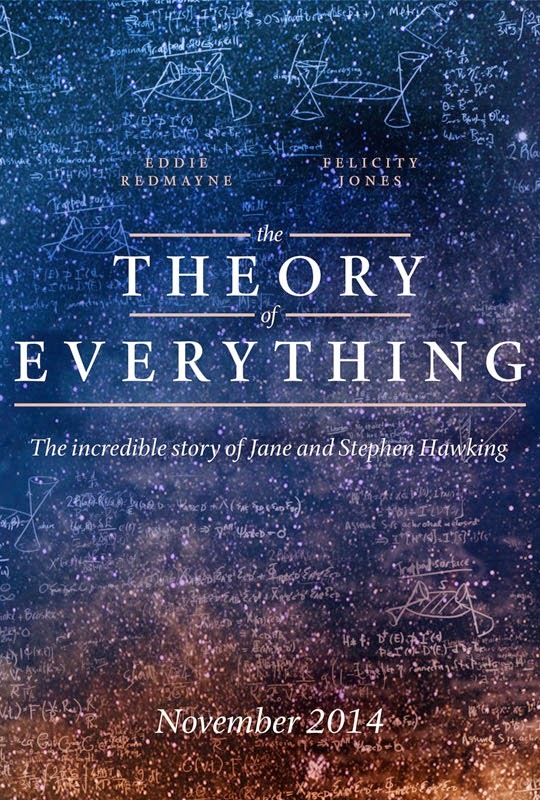 It does look like a beautiful love story from the trailer, but don’t get your hopes up too high: in real life Stephen Hawking left his wife for a nurse! The film is directed by James Marsh. 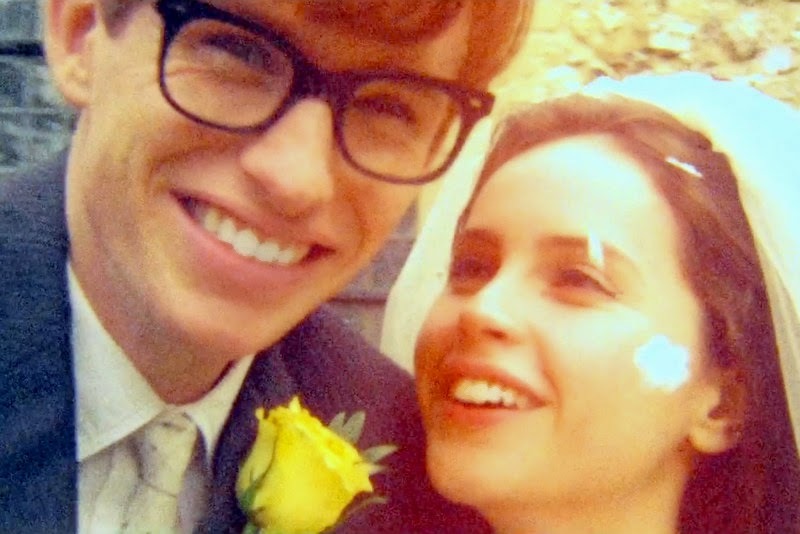 Besides Eddie Redmayne and Felicity Jones, the cast also includes David Thewlis, Emily Watson, Simon McBurney, Charlie Cox, and Harry Lloyd.